St Brigids GAA Camogie Supporters are spoilt for choice this weekend with 4 semi-finals and play-offs for our juvenile and adult teams. 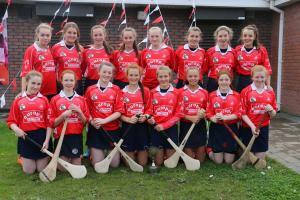 Our Senior 1 Camogie Team have a crucial playoff on Sunday morning in Erins Isle at 11am. Please come out and support our Juvenile and Senior players and see some fantastic games.